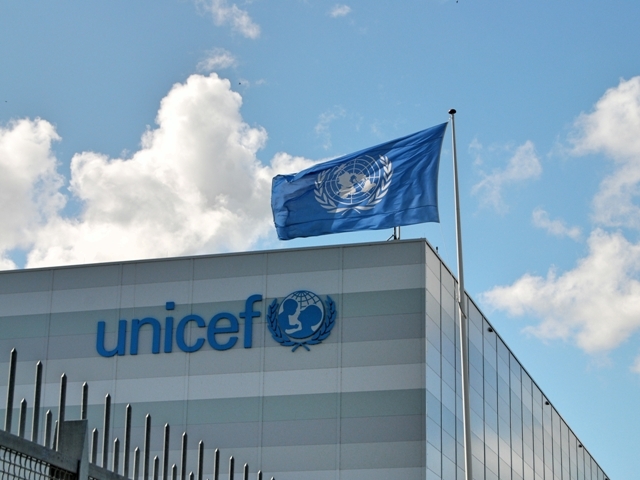 Nepal has been elected a member of the UN Children’s Fund (UNICEF) executive board, representing the Group of Asia-Pacific States for 2016-18. 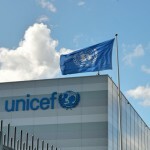 Nepal’s Permanent Representative of to the UN, Durga Prasad Bhattarai, was also unanimously elected vice-president to the Bureau of the Executive Board of the UNICEF for 2016, representing the Asia-Pacific region. With this election, Nepal is availed yet another global stage to contribute to the work of the UN. Nepal recently completed its terms as a member of the UN economic and social council (ECOSOC) for 2013-2015 and as vice-president from Asia-Pacific region at the executive board of UNDP/UNFPA/UNOPS for the year 2015.